MIT researchers have developed a new form of insulin pill that could replace conventional methods of daily injections for diabetes patients. A team of researchers at MIT just developed an insulin pill, potentially replacing daily injections for people with Type 2 Diabetes. The drug capsule is the size of a blueberry and contains a small needle containing compressed insulin. 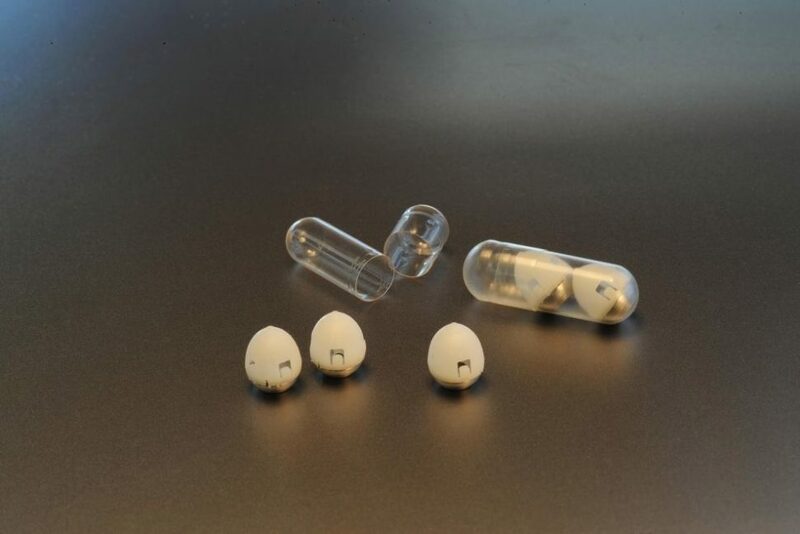 Once the capsule reaches a person’s stomach, it automatically injects the medicine. The researchers have already successfully completed animal trials of the drug, finding it successful at regulating the blood sugar levels of those animals tested. Aside from insulin, the capsule can also deliver other protein drugs. “We are really hopeful that this new type of capsule could someday help diabetic patients and perhaps anyone who requires therapies that can now only be given by injection or infusion,” Robert Langer, a member of MIT’s Koch Institute for Integrative Cancer Research and one of the authors of the study, said. For years, scientists have tried to develop oral insulin to replace the shots patients have to take every day. While some efforts have promising results, none of them have ever reached commercial production. An insulin pill could bypass the risks associated with injections by being absorbed directly by the wall of the stomach. This limits the travel of the medicine in just a few minutes. “The way this works is it travels down the esophagus in seconds, it’s in the stomach within a few minutes, and then you get the drug,” Dr. Giovanni Traverso, senior author of the study, said. One of the challenges of developing the insulin pill is how to direct it to the right spot in the stomach and ensuring it successfully injects the insulin even if the person is moving around. As a solution, the researchers designed their capsule’s shape after the steep curve of the leopard tortoise’s shell. This curve helps the tortoise flip itself back to its feet every time it falls onto its back. With a similar weighted bottom, the pill can roll in the right direction and position. The miniature injection inside the pill is made of dried insulin compressed into a sharp point. The researchers used a tiny spring bound to a hardened sugar disk to power the injector. Once the stomach acid dissolves the sugar, the spring pops and injects the insulin needle to the stomach wall. “It’s a very clever idea that is meant to solve a very long-standing problem,” Steven Little, chemical engineering chairman of the University of Pittsburg who’s not part of the study, noted. Traverso said the further animal studies are underway. However, he hopes that human trials will begin in the next three years.